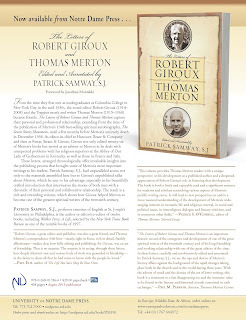 An edition of letters between Thomas Merton and his longtime editor, Robert Giroux, was published in August 2015 by the University of Notre Dame Press, amidst celebrations marking the centennial of Merton’s birth. This new edition joins a raft of publications devoted to Merton and his work during the centennial. 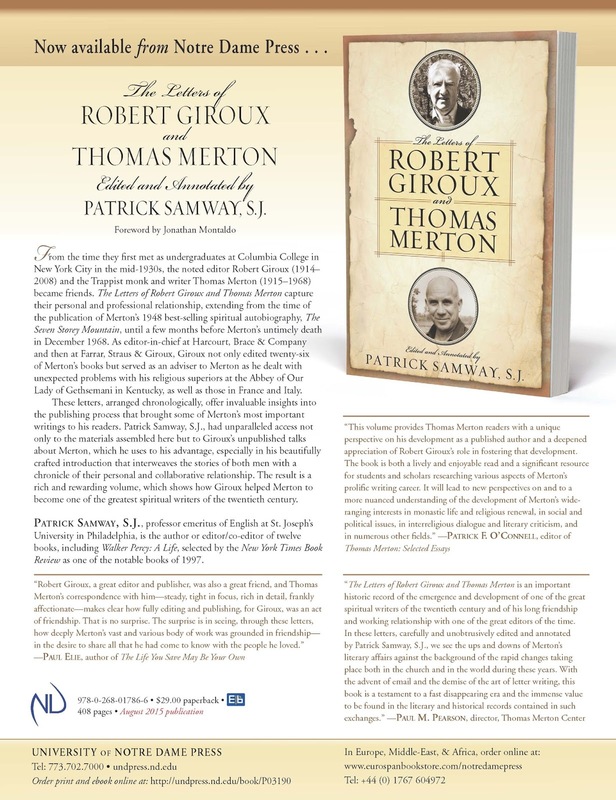 The Letters of Robert Giroux and Thomas Merton, edited by Patrick Samway, SJ, chronicles one of the great literary friendships of the twentieth century. It includes letters dating as early as 1948, when Giroux, then a young editor at Harcourt, Brace, was preparing Merton’s first book, The Seven Storey Mountain, for publication. 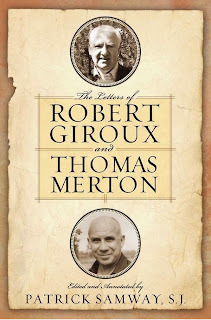 The phenomenal success of that memoir, completed soon after Merton joined the Trappist order, launched a career that led to more than two dozen books written by Merton and edited by Giroux. When Giroux moved to the firm then known as Farrar, Straus & Cudahy, he brought with him not only Merton but Flannery O’Connor, T.S. 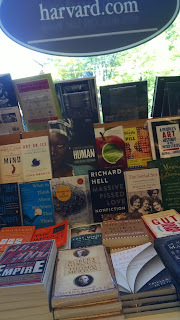 Eliot, and many other influential authors. In 1964, Giroux became a principal of the firm, known ever since as Farrar, Straus & Giroux, and remained active as editor-publisher until his death, in 2008. Merton and Giroux met in the mid 1930s, as undergraduates at Columbia University. 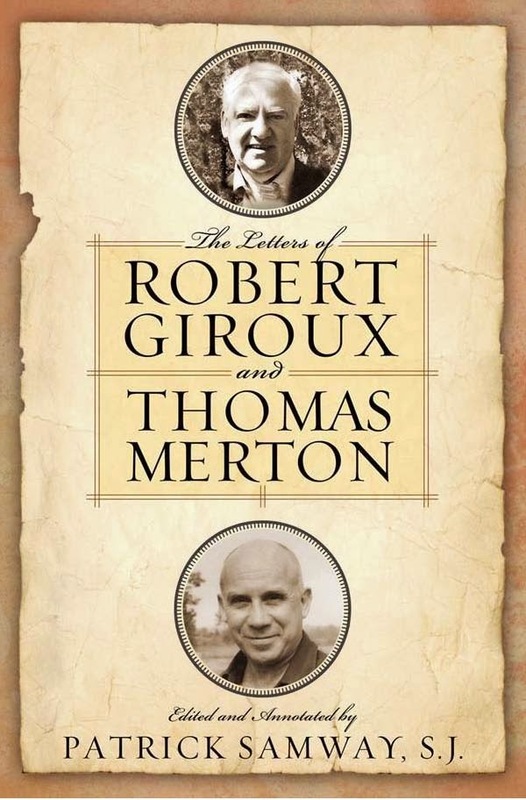 The Letters of Robert Giroux and Thomas Merton is a richly illuminating record of their relationship, combining day-to-day editorial business with friendly banter and spiritual reflection. The correspondence continued until just weeks before Merton’s tragic and untimely death, in 1968. 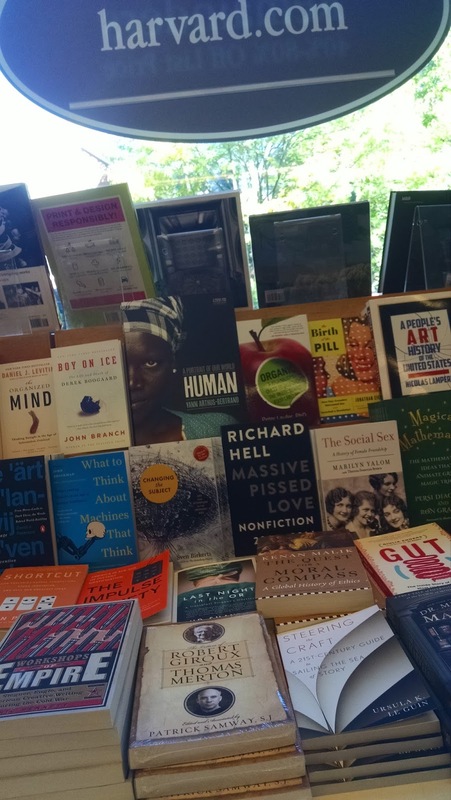 The University of Notre Dame Press is noted for its highly regarded list of books on religion, particularly in the Christian tradition. The Letters of Robert Giroux and Thomas Merton joins two other titles by Thomas Merton on their list: Faith and Violence: Christian Teaching and Christian Practice (1968) and Contemplation in a World of Action (second Edition, restored and corrected, 1998). Patrick Samway, a former literary editor of America, the nation’s premier Catholic weekly, is an emeritus professor of English at St. Joseph’s University in Philadelphia. He is the author of Walker Percy: A Life (Farrar, Straus & Giroux, 1997) and editor of Percy’s Signposts in a Strange Land: Essays (Farrar, Straus & Giroux, 1991) as well as A Thief of Peirce: The Letters of Kenneth Laine Ketner and Walker Percy (University Press of Mississippi, 1995). He is the editor, with Ben Forkner, of the two-volume anthology Stories of the Old South (1989; rev. ed. Penguin, 1995) and Stories of the Modern South (1977; rev. ed. Penguin, 1986). His most recent book is Educating Darfur Refugees: A Jesuit’s Efforts in Chad (University of Scranton Press, 2007).